Getaways as unique as your relationship. Tired of spending every weekend and holiday eating take out on the couch with your significant other? It may be time to get away. Everyone knows that Paris is always a good idea, but aren't you tired of seeing that cliche couple picture in front of the Eiffel tower? Consider some less well-known romantic destinations for an experience that's as unique as your relationship. This list of romantic getaway destinations offers everything from beaches to city streets, but promises to give you and your significant other priceless memories. This small settlement in Western Ukraine offers lovely scenic views, restaurants, and plenty of quiet. But the reason to go is the famous "tunnel of love." 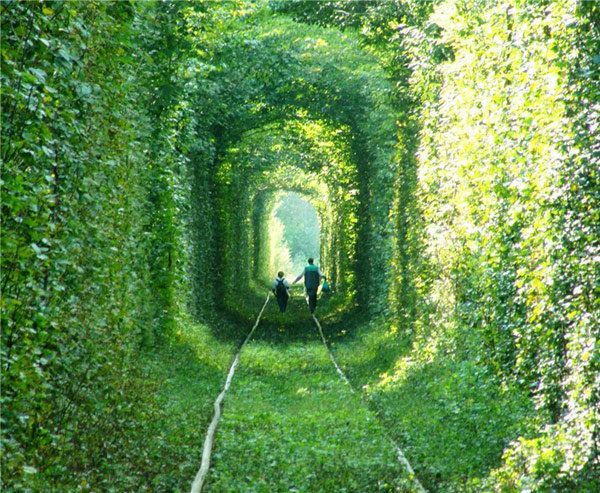 The tunnel of love is a railway surrounded by green arches of plant life, and is famous for being a spot for couples to take long romantic walks. 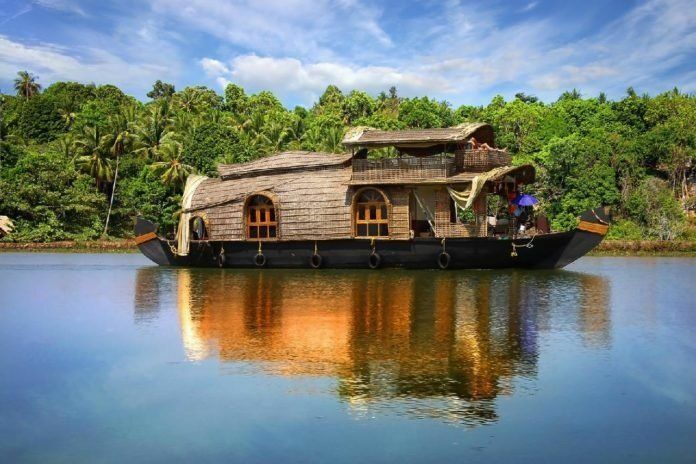 Located on the southwestern Malabar coast, this hidden paradise is full of beautiful lagoons and wildlife, and offers incredible accommodations in house boats. It also offers 600m of breathtaking beaches. 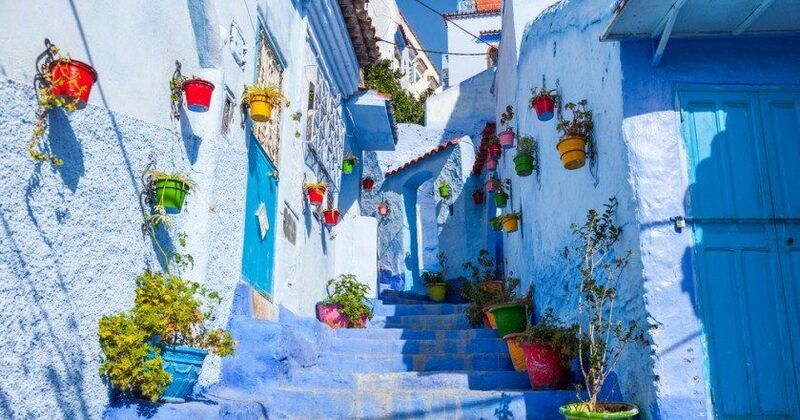 Nestled in Morocco's stunning Rif Mountains, this bright-blue city feels straight out of a fairy tale. While it may seem a bit remote, the city itself offers world class shopping and restaurants, long hikes in the hills outside and swimming in pristine mountain streams. You may not think of Montana as a particularly romantic destination, but that's only because you've never experienced the rural romance of Darby. 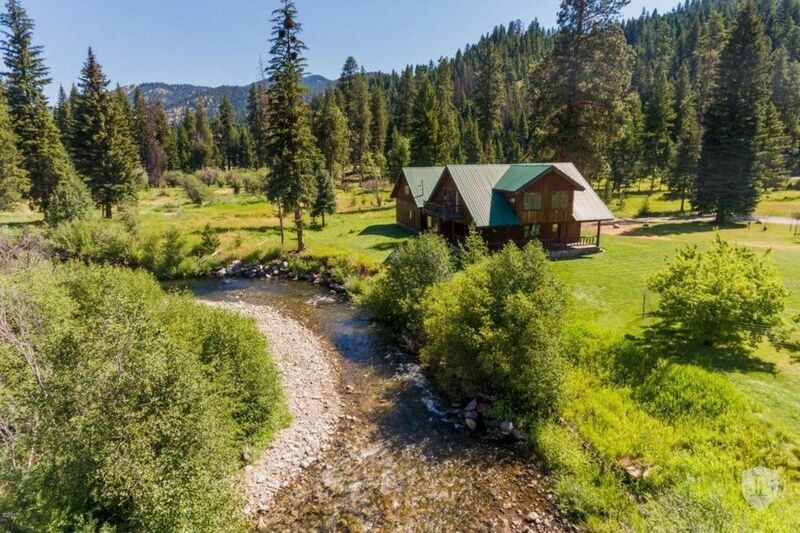 The town itself is nestled in the Bitterroot mountains, and the surrounding hills are full of resorts, horse riding, and other activities perfect for the outdoor enthusiast. Lake Cuomo is some of the purest fresh water in the country, offering water sports galore. While Nairobi itself is a beautiful part of the world, the main attraction in Lang'ata is Giraffe Manor, a picturesque guest house surrounded by giraffes. 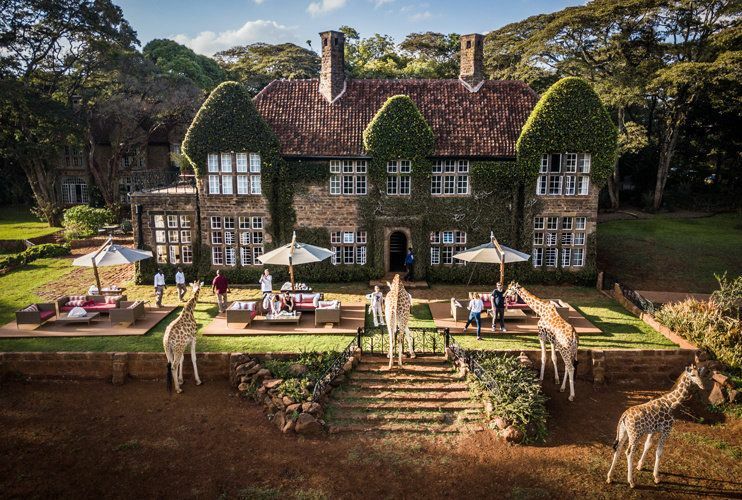 The manor is built with specific windows that allow the giraffes to pop their heads in and greet the guests, and the hotel itself is unbelievably romantic.